All for daughter because she is obsessed. Even though she’s read the books on my Kindle, and has downloaded the first book on her tablet and has been rereading it, I figured she might want the actual books. 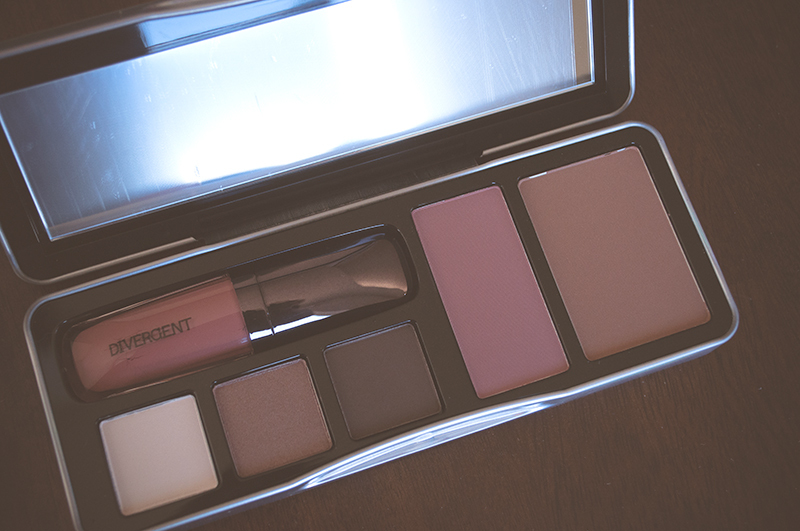 A Divergent makeup palette. 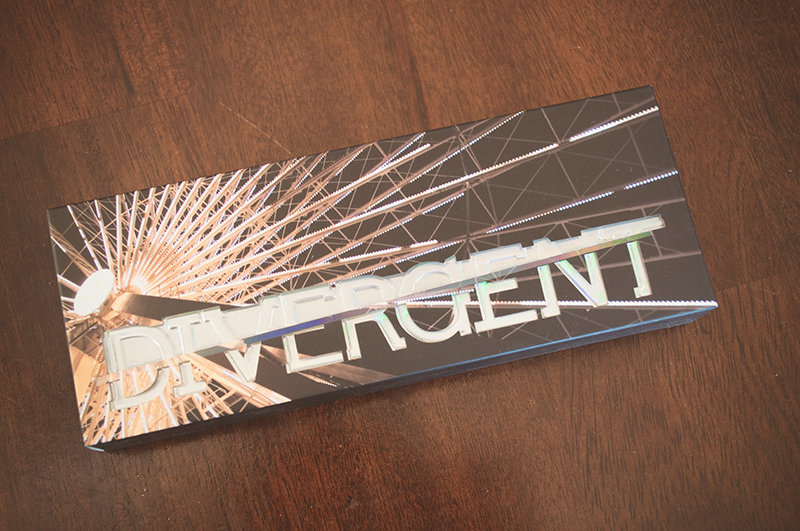 She nearly screamed my ears off when she learned that Sephora was selling a limited edition Divergent makeup set. She of course also wanted the $60 makeup kit and the $23 nail polish set but this was what I could afford. It was still expensive at $32. 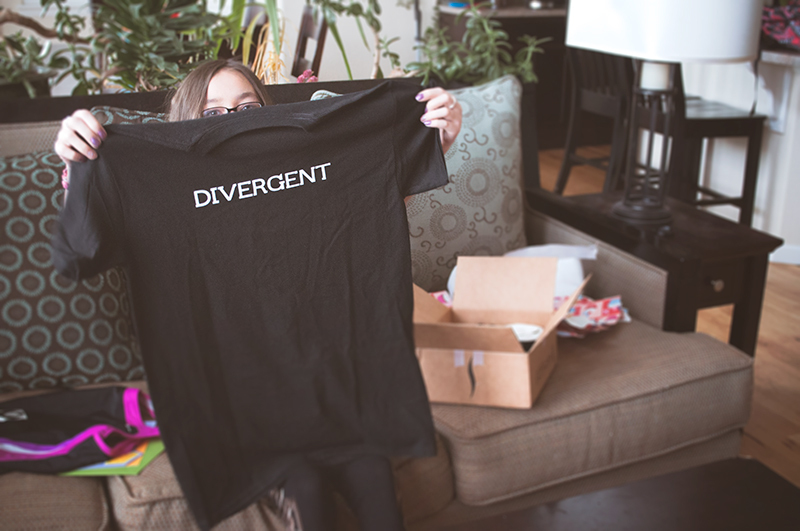 Daughter got a Divergent t-shirt for her birthday a couple of weeks ago and was OMG about it. 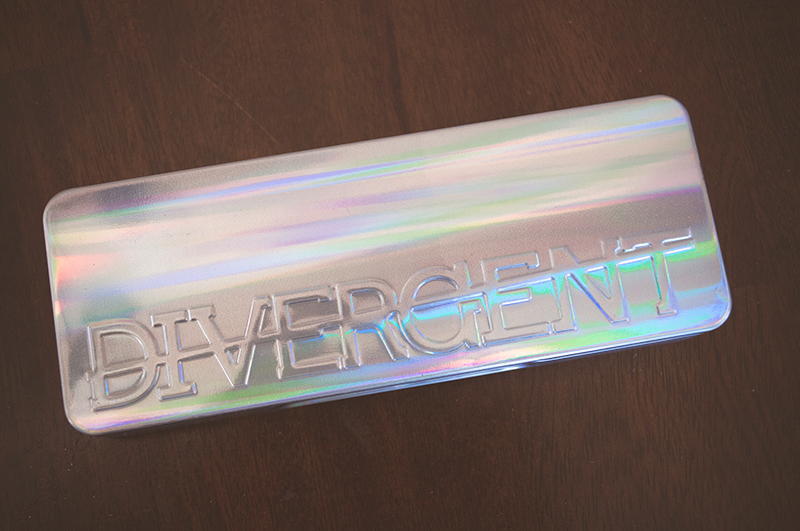 She plans to wear it to the opening day of the Divergent movie this week. I have to admit, I’m pretty thrilled myself about seeing the movie. 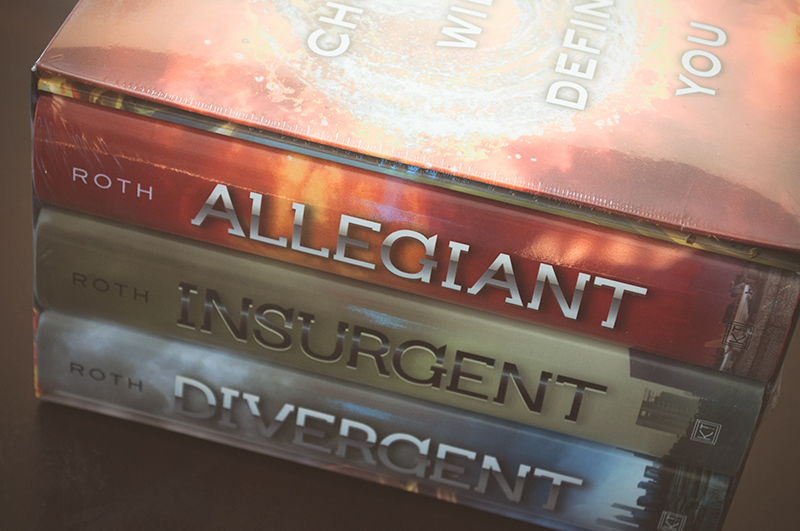 Daughter and I both read the trilogy by Veronica Roth (Divergent, Insurgent, and Allegiant) and we are just extremely head over heels about this apocalyptic dystopian story. Hopefully the movie won’t disappoint.